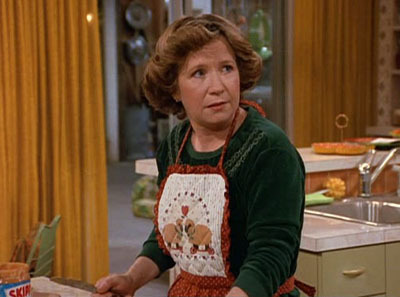 In honor of Mother's Day this Sunday here are the top 10 sitcom moms of all time. Enjoy! Why she made the list: Any mother who can deal with Bart and Homer for 23 years has to be a pretty good one. She is the thread that holds the family together. 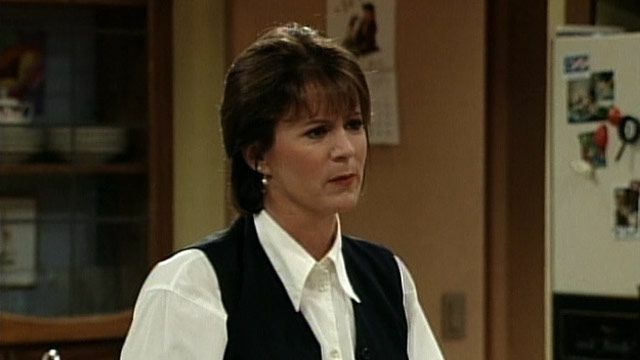 Why she made the list: Probably the poorest of the bunch, Peggy had to deal from episode to episode with a deadbeat husband, a deadbeat son and a dumb daughter. How they didn't all kill themselves is still amazing to me. Why she made the list: Her infant son is always trying to kill her and her dog is trying to sleep with her, yet she still loves them. A fine mother indeed. Why she made the list: She would keep secrets that would get Eric in trouble with Red, she was aways making sure everyone was well fed and let everyone hang out in the house (this includes letting Stephen move in) to keep them out of trouble. Why he made the list: After Pam was killed in a car crash, Danny was left to watch the girls. 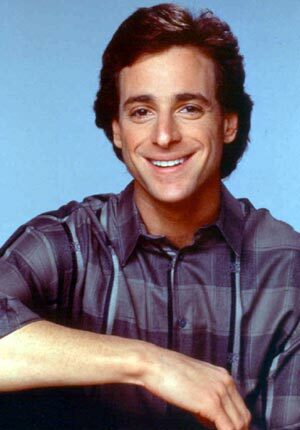 Sure, he had the help of Uncle Joey, Uncle Jesse and some others, but in the end it was always him running the show and raising those girls to be the best they could be. BONUS: The only dad to make the list. DOUBLE BONUS: He had a full-time job and still managed to be so great. Why she made the list: Stereotypical mother. Did everything every mother should do. She wasn't bad but she wasn't that great either. Probably the most average mom here. Why she is on the list: It's hard enough to handle your own kids, let alone 3 more from a new marriage. Job well done. Why she is on the list: Having Eric Cartman as a son. Why she is on the list: "My nephew is getting into too much trouble in Philly? Sure send him here I'll take care of him!" 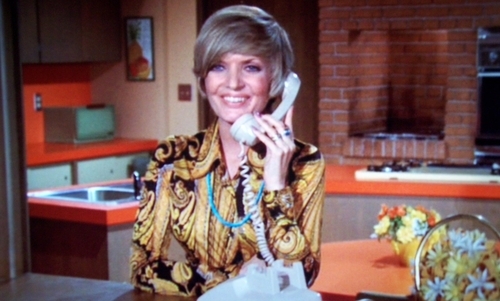 How she made the list: Another step family matriarch, she handled 7 kids better than anyone I know (on tv). Why she didn't make the list: It didn't matter to her that her daughter Judy disappeared.